Can you remember the last time you spoke with a colleague, boss or employee only to hear a word you didn't recognize? As a Mobile App Owner you need to know your marketing buzzwords. You knew it was a certain industry word that the other people expected you to understand, yet you hadn't previously stumbled upon it. Buzzwords are tossed around quite a bit in the tech world, and once you get a mobile app to promote your business, it becomes much easier to learn about apps and improve your apps when you know what the experts are talking about. It's also not a bad idea to incorporate some of these buzzwords in your own content. As with any tech company, you should stray away from packing your marketing materials with buzzwords, since this doesn't exactly focus on business benefits, pushing people away from your sales pitch. However, learning about the more common marketing buzzwords is a wise choice, since you can hold a conversation when going to a conference or even comprehend what a more tech savvy employee is saying in an email. So, without further ado, let's take a look at some killer marketing buzzwords that every mobile app owner should know. If you're running a mobile app for your business, the freemium buzzword is something worth knowing. It's also nice to understand as a consumer, since it could prevent you from spending too much money on apps. Freemium refers to a popular business model where the company gives away a watered down version of its service, game or app and eventually asks for people to pay for additional upgrades. This is extremely popular in the mobile app industry such as with Game of War. Why is it so important to know what freemium is? It may serve as your business model some day. User generated content refers to when customers create content for companies. This can be done for free, but the customers generally receive money or an award for their work. 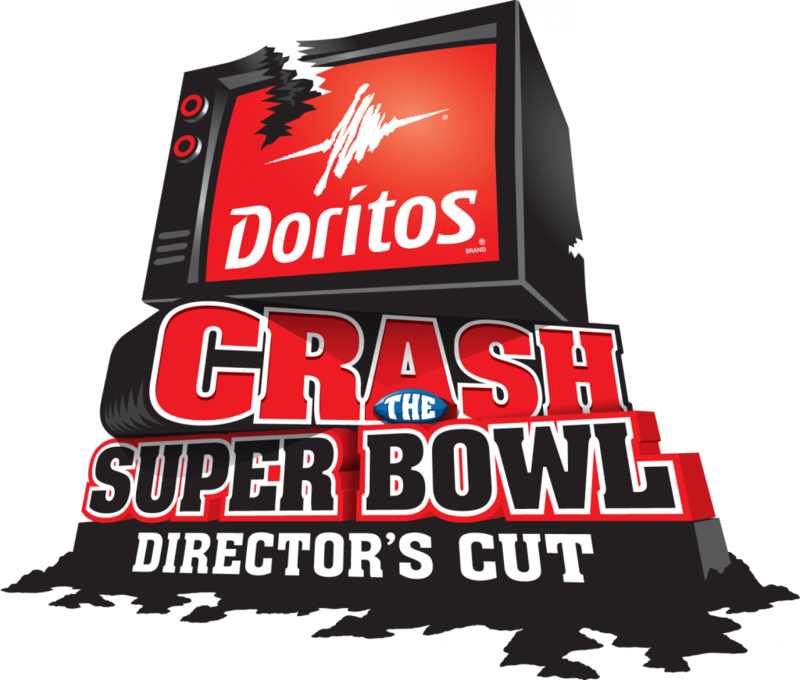 A solid example is the Doritos Crash the Superbowl contest, where thousands of filmmakers try to make the next big Doritos commercial. This is nice for app owners, and all business people, since you can ask customers to submit images, videos and designs to generate interaction and cut down on costs it would take to create your own content. When someone mentions an infographic, they're talking about a long form graphic that compiles a bunch of stats and data to make it look more appealing and digestible. For example, if you were to look at the data regarding online donations through peer-to-peer financing it would look rather boring. The hashtag spans a wide range of social media platforms, yet it all started on Twitter. Still, many people don't know what a hashtag does and that's truly a shame, since it's power is more than you can imagine. Let's say you tweet through your mobile app. You mention a recent blog post and don't include any hashtags. That post is limited to those people currently following you. However, if you include a hashtag like #mobile marketing, everyone who searches for that hashtag has a chance to see your tweeted content. Short and sweet. That's what snackable content refers to. Few people have the time to look through your entire Facebook page or mobile app and read novels. From facts to stats, you have so much short content to send out that people will appreciate more than if you were to share a bunch of paragraphs. These people are basically the sadists of the internet. They're bored and want to see other people, or companies, miserable. If you encounter a troll through your mobile app, social pages or website, treat them with respect and ask how you can help. Don't engage a troll or it will make your business look bad. If needed, delete comments from trolls. In the past, content was all organic, meaning it was written to inform people. Now, promoted content has reared it's head into the mix. In short, promoted content means that a company paid a writer or content creator to make a favorable review about that company. 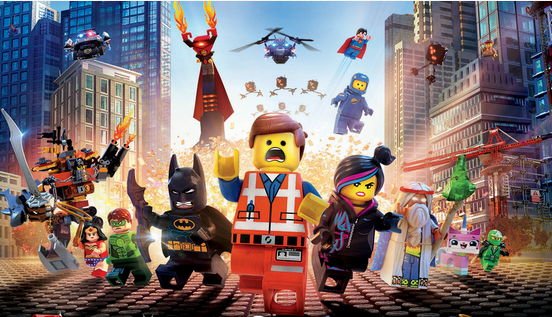 It's not illegal, but many content consumers don't like it. Since childhood we've all enjoyed a good story, and this hasn't changed as we got older. That's why so many companies are embracing brand storytelling, and you can too. Consider explaining how your company came to be and share insider information on your employee's, future developments and ideas. That's it for our killer marketing buzzwords. Remember to commit these to memory so you know what you're talking about in the future. Let us know in the comments section if you have any questions about marketing buzzwords.